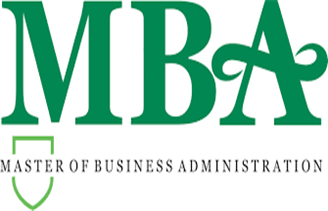 Top MBA colleges in Ajmer that we have included in our list are rated on the basis of several factors these include infrastructure, placement, quality education etc. Ajmer is the 5th largest city of Rajasthan state. The city is famous tourist destination in north India. The city is surrounded by Aravalli Mountains and a pilgrimage centre for Sufi saint Khwaja Moinuddin Chishti. Though the city is not well known for its education, but still has some good colleges and universities.